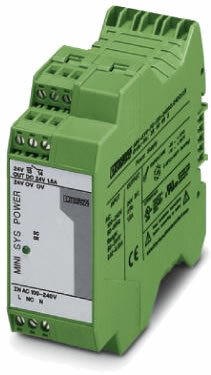 ME 17,5 TBUS 1,5/ 5-ST-3,81 GN - TBUS DIN Rail Connector Transmit power voltage and data across the bus. Gold-plated contacts with 5 parallel positions. 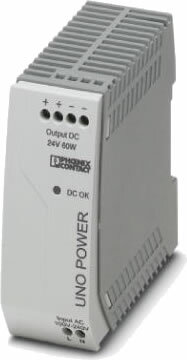 UL 8A / cUL 6A, 150 V. Width 17.5cm. Carton of 10. 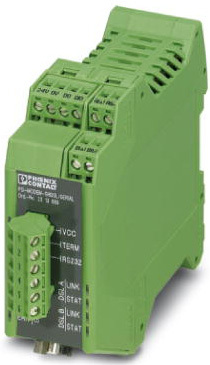 For use with PSI-MOS Serial to Fiber Converters and PSI-MODEM-SHDSL/SERIAL Copper Extenders. 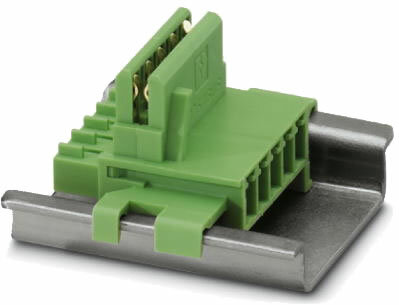 ME 17,5 TBUS 1,5/PP000-3,81 BK - TBUS DIN Rail Connector Transmit power voltage across the bus. Gold-plated contacts with 2 parallel positions. 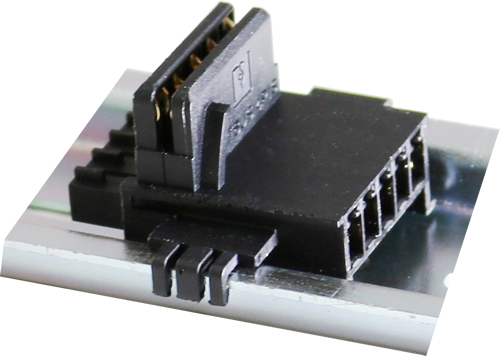 UL 8A / cUL 6A, 150 V. Width 17.5cm. Carton of 10. 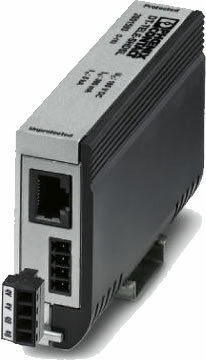 For use with PSI-MOS Serial to Fiber Converters and PSI-MODEM-SHDSL/SERIAL Copper Extenders.